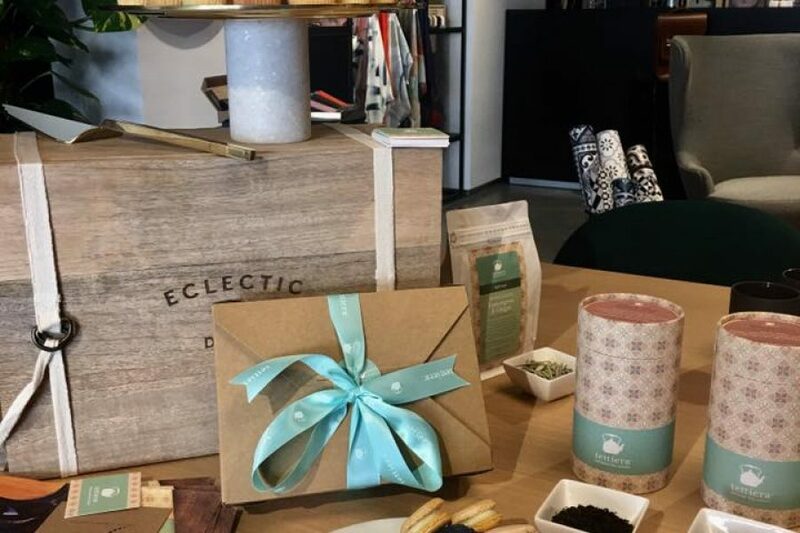 A Mother’s day afternoon tea tasting was held at the glamorous design concept shop ECLECTICIST in Attard. Owned and managed by Enrika Grima, this unconventional interior shop is in itself an artistic display of fine taste, art and unique designer interior pieces. The shop also supports local Maltese artisan brands such as Stephanie Borg and Tettiera. 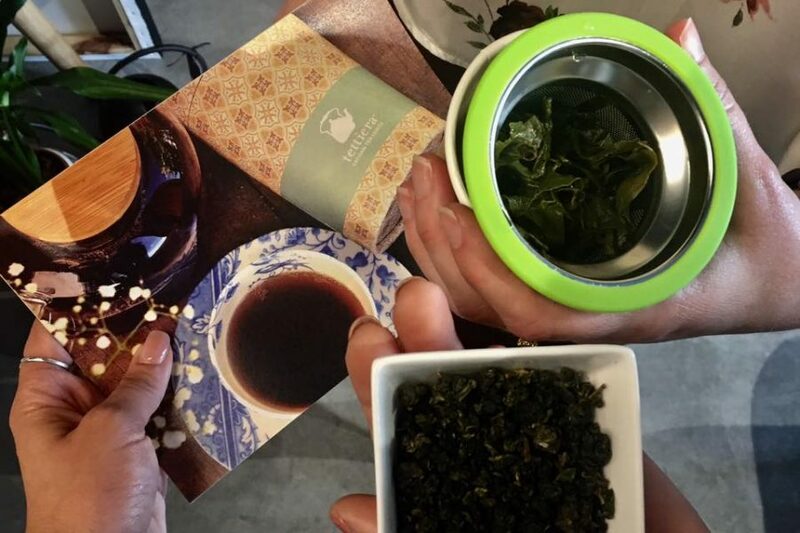 Together with ECLECTICIST, the Tettiera tea devotees wanted to create an event where mothers and daughters can enjoy some quality time surrounded with eclectic interiors over a cup of tea. Over 19 different teas where displayed and offered for tasting. The customer’s tea preferences were first comprehended so that the right tea was suggested for tasting. 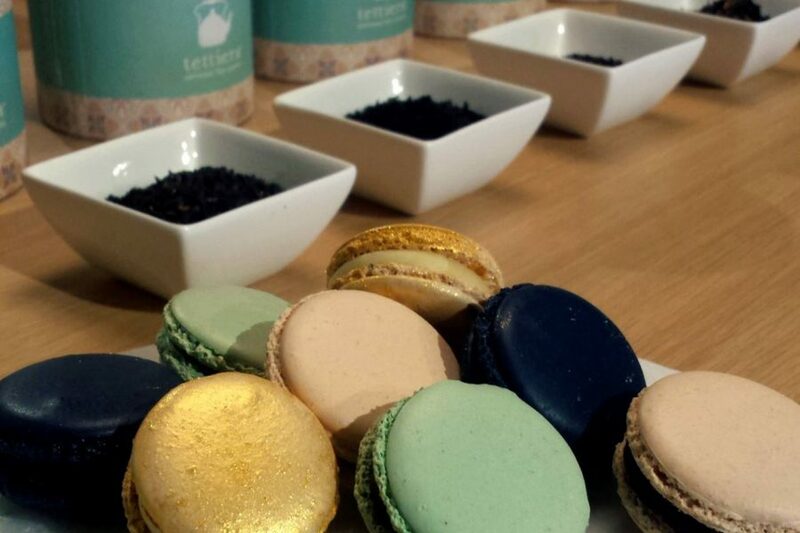 Complimenting the cup of tea chosen were little threats such as macarons, perfectly prepared by Whisk Macarons in mouth-watering flavours such as white chocolate and lemon, gianduia, milk chocolate and raspberry and dark chocolate with salted caramel. 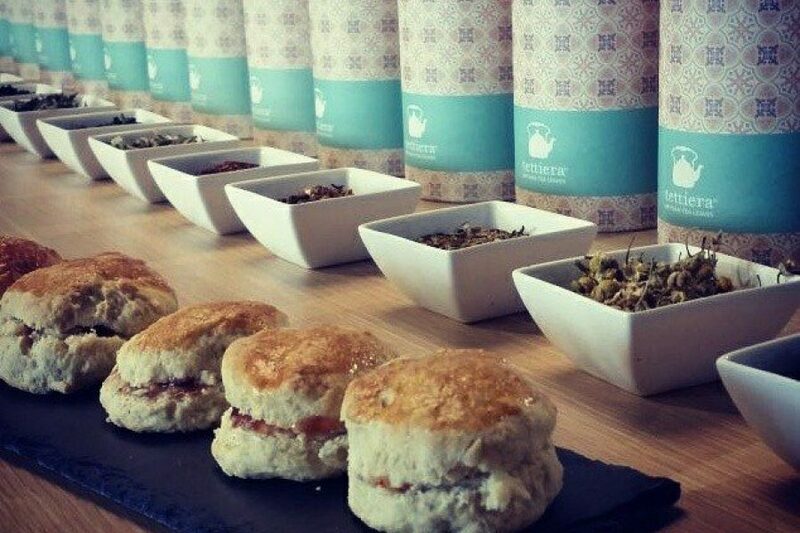 Comfortingly good home-made scones with jam and cream were the perfect pair with our black teas. 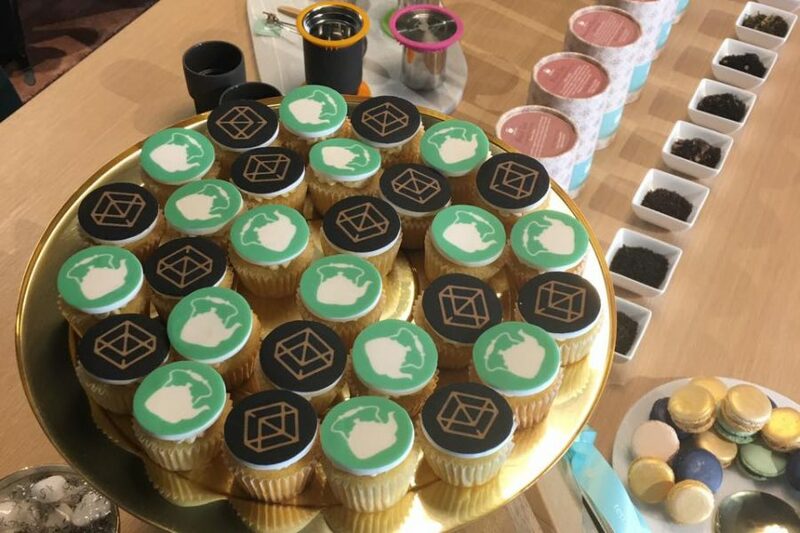 Mini vanilla cup cakes elegantly decorated with the Tettiera tea pot icon and the ECLECTICIST cube were way too inviting to be left on the brass tray! 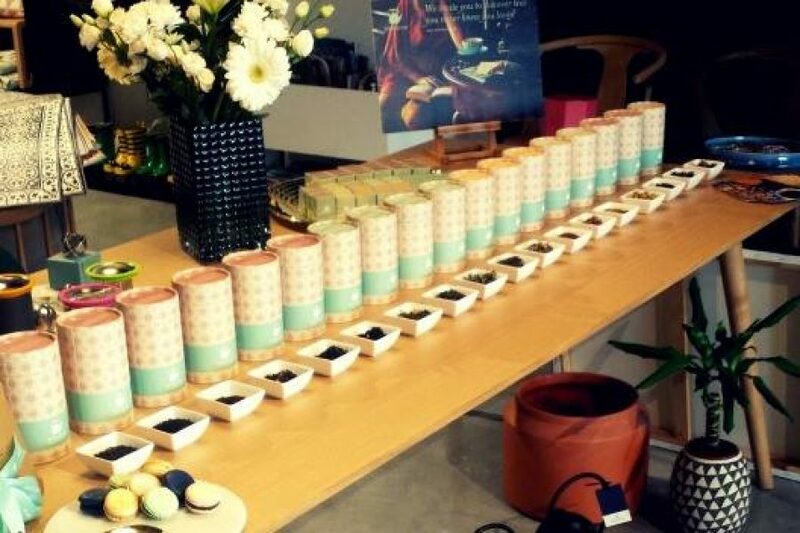 The lovely blogger Ask Dorianne , a true tea lover has attended the tea tasting session. One of the teas that she liked was the oolong Ali Shan. A mellow and light-bodied oolong tea with floral notes ending with a creamy mouth-feel. Excellent for multiple infusions. Ali Shan tea leaves are hand rolled. Once brewed, they open up beautifully in large 4cm leaves that make lovely compost in any home plant.